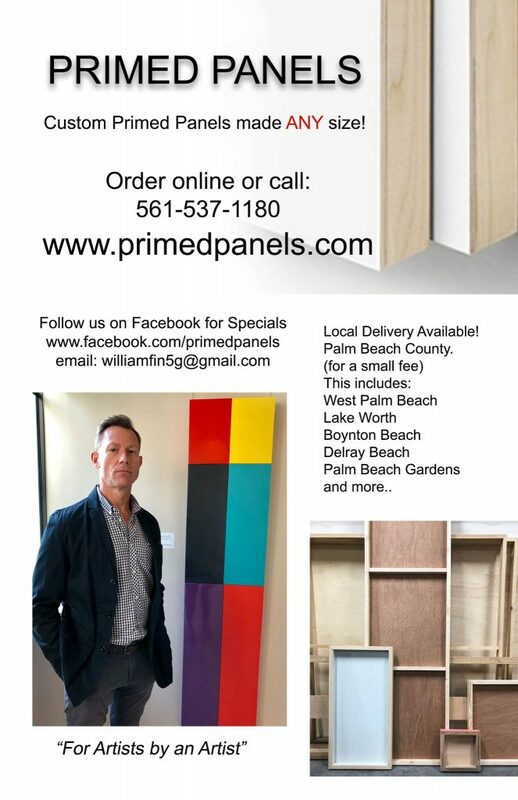 Fine artist William Finlayson announces the launch of Primed Panels, offering artists unlimited options to use panels for a wide variety of mediums. Using his personal understanding of the needs of visual artists and his experience in cabinet making, William created these panels for himself and now offers them to other artists. 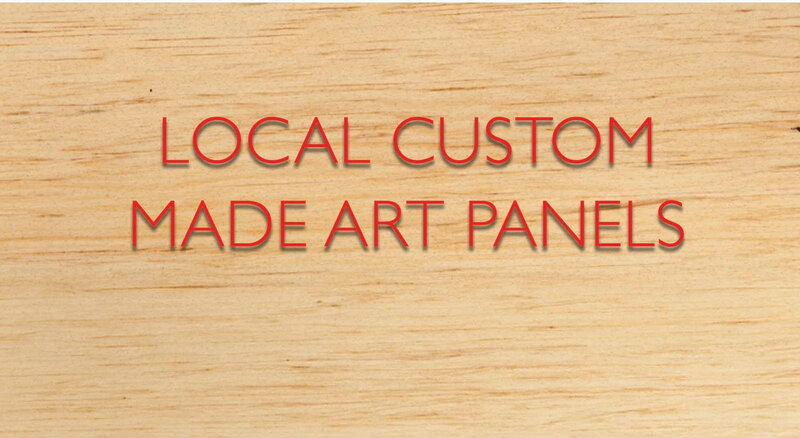 He is taking on-line orders for the panels which artists can customize. The Rickie Report shares the details and some sneak peeks. Kudos, William, for bringing your ingenuity to create a new product and sharing it with us! 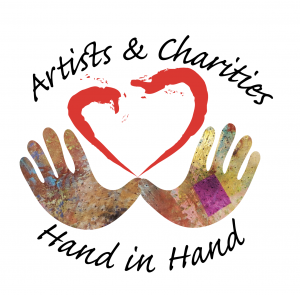 Art Lovers: Meet William and see his artistry on Sunday, December 16 at the Mandel JCC in Palm Beach Gardens from 10 – 5. What does “Custom Panels” mean to a customer? 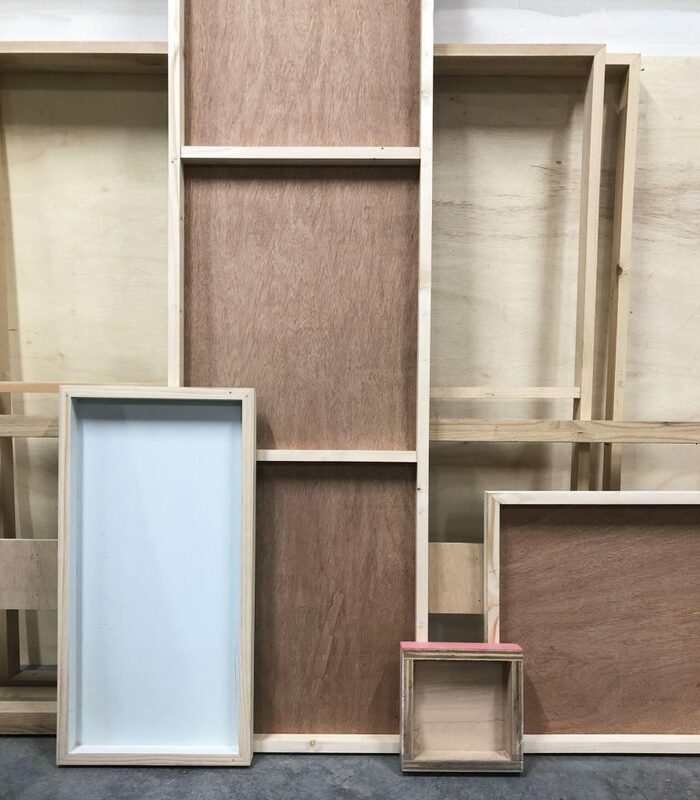 It means you decide if you would like your Panel completely Raw, Primed, Primed back of panel as well as front, Primed front with Raw sides….You Decide. That means you don’t have to stick with standard sizes! Panels are made custom when you order them. Usual completion time is 7 days but will depend on quantity of order. Send us a message for more accurate time frame or we will let you know as soon as we confirm your order when they will be ready. IN A RUSH? call us or write to us asap and we’d be happy to work with your deadline. William’s background includes being a professional artist, working as a professional painter for over 20 years and working at a cabinet company/wood shop when he lived in Jacksonville Florida. Born in Tallahasee Fl, William started his artistic career as a color consultant for his family’s Design and Painting company that took on constant projects of custom painted interiors and decorating. This work of 20 yrs lead him to his fascination with textiles and paint, along with custom furniture. After creating and selling dozens of unique pieces of furniture, here began his transition from wall, to wood on furniture, to canvas. Painting on canvas was the culmination of his creative outlet. William feels that his lack of formal training in Fine Art has afforded him a freedom to paint what he envisions and feels, rather than conform to specific style or genre that he feels is limiting. 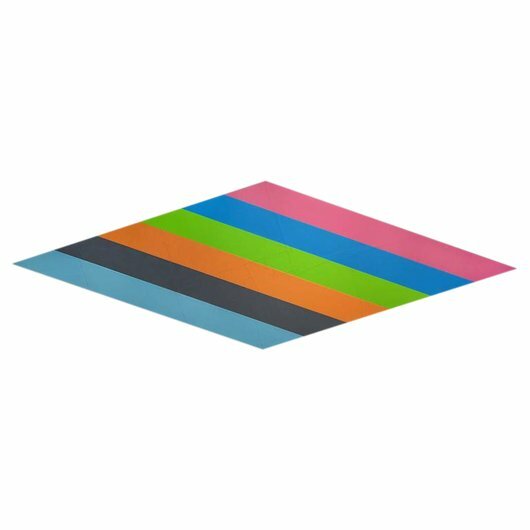 Inspired by hard edge abstraction and color field art such as Kenneth Noland, Joseph Albers, Gene Davis, Frank Stella, Anne Truitt, Imi knobel. 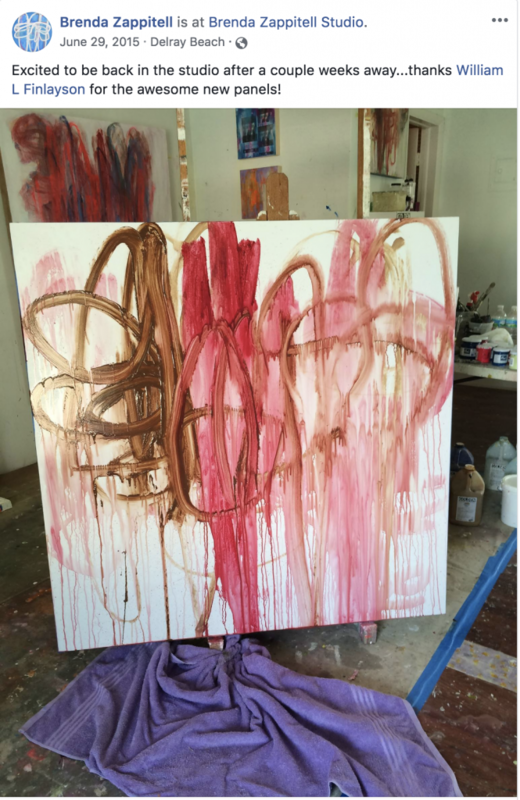 William shows his work locally and nationally and is being collected in Palm Beach Island, Washington and New York. 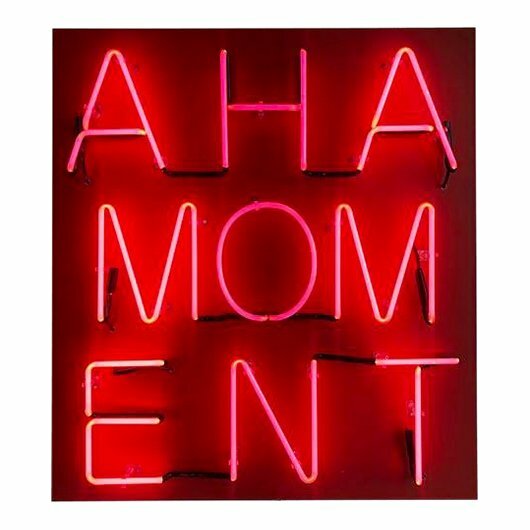 Gallery Representation in Palm Beach, Miami, Boston and New York. JF Gallery announces its 6th Annual Open Art Competition for established and emerging artists. The Artist’s Deadline is January 5, 2017. Art works in 2D and 3D media are eligible. The Rickie Report shares the details for the artists and reminds ART PATRONS: Mark your calendars for Saturday, January 21, 2017 for the Free, Opening Reception. 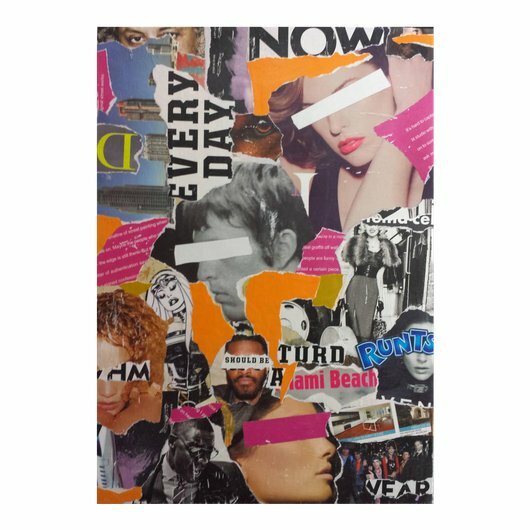 The Jurors will be: Marisa Pascucci, Curator of Collections at Boca Raton Museum of Art and Brenda Zappitell, Professional Artist and Art Instructor at Old School Square Creative Arts School. Open to all established or emerging Artists. Entries must have been completed within the past 2 years and not previously exhibited in JF Gallery. Brenda Zappitell, Professional Artist and Art Instructor at Old School Square Creative Arts School. Jury will be looking for technically competent work in all genres and Styles. Artist may submit one (1) to three (3) pieces of artwork. 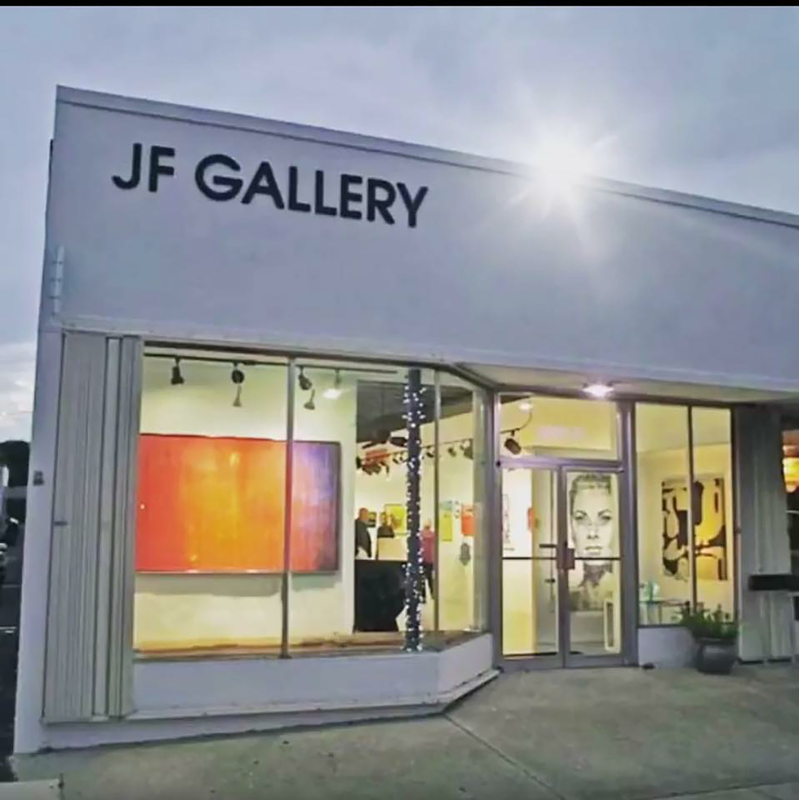 JF Gallery takes a commission of 35% on all sold artwork during exhibit. Sculptures not to exceed 100 lbs in weight. Fees are non-refundable. 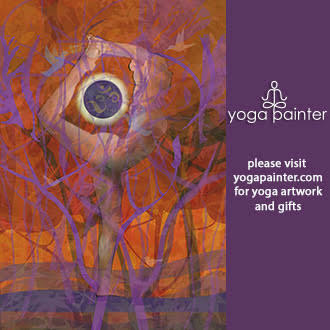 Accepted works may be hand delivered or shipped PRE-PAID. The Artist will assume payment for return shipment. Artists should insure their work during transit. Although all responsible care will be exercised, JF Gallery cannot be responsible for any loss or damage in shipping or while on exhibit. Sending an entry shall limply an agreement on the part of the sender to the conditions set forth in this prospectus. 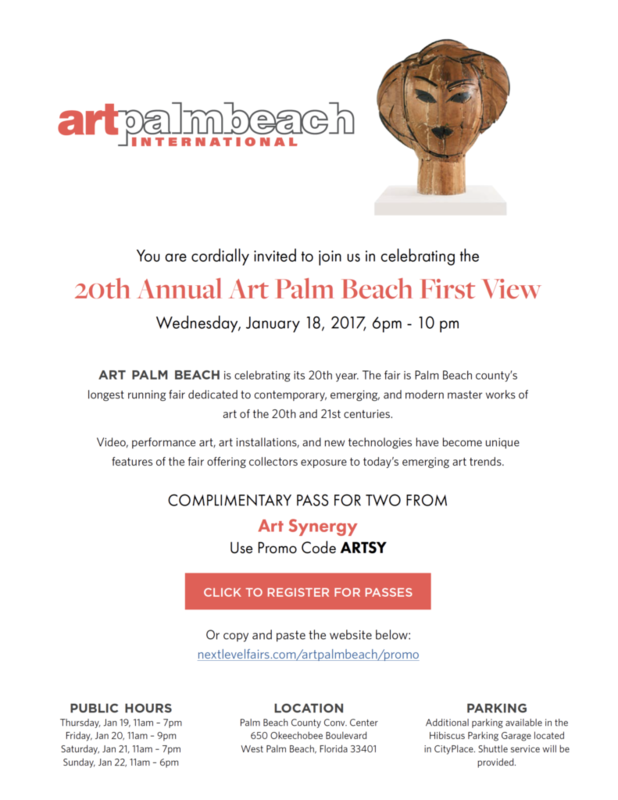 JF Gallery invites you to the 19th edition of ArtPalmBeach January 21-24, 2016 with a preview evening on January 20th. Over 85 international art galleries, including JF Gallery, will be exhibiting modern contemporary and emerging art at the Palm Beach County Convention Center. Receive a Complimentary Ticket for two to the Collectors’ Invitational on January 20 and a multi day pass. 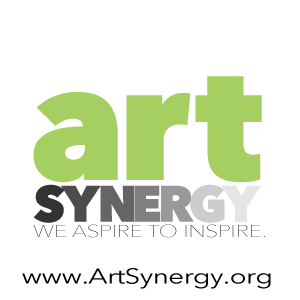 The Rickie Report shares the details and reminds ARTISTS: There is still time to submit to JF Gallery’s 5th Annual Juried Art Exhibit. Deadline is January 1st 2016. ART LOVERS: Cocktail Reception will be held February 8th 6-9pm. 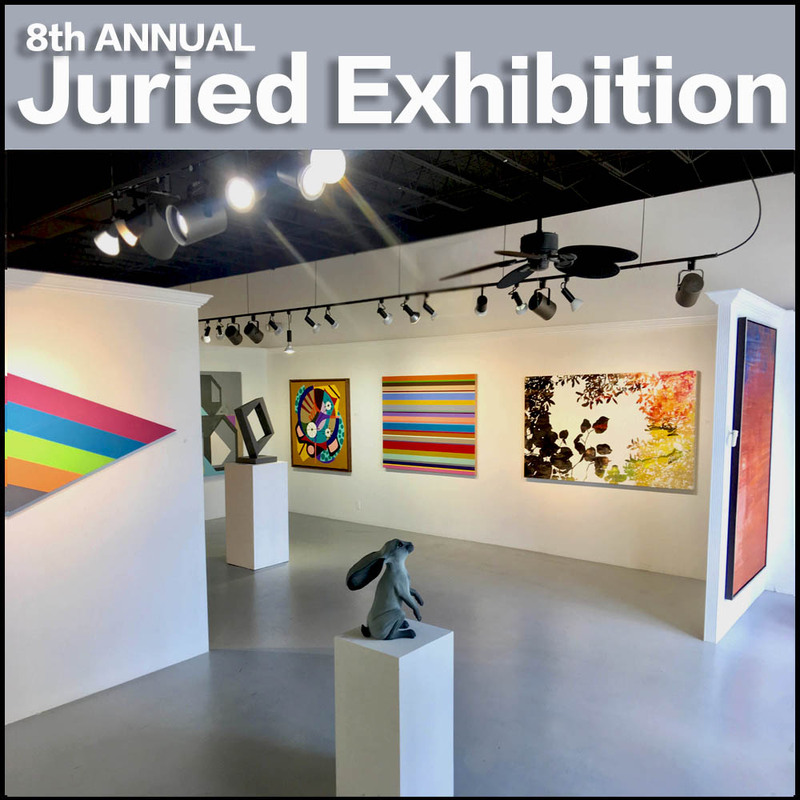 There is still time to submit to our 5th Annual Juried Art Exhibit. Visitors and Residents of Palm Beach County, the Treasure Coast, and south to Miami will be happy to know that Antique Row will offer a special South Dixie Antique Row Art Walk Friday, January 23, 2015 from 5:00-9:00pm. Come stroll by the shops and have Wine & nibbles at the galleries of Antique Row. 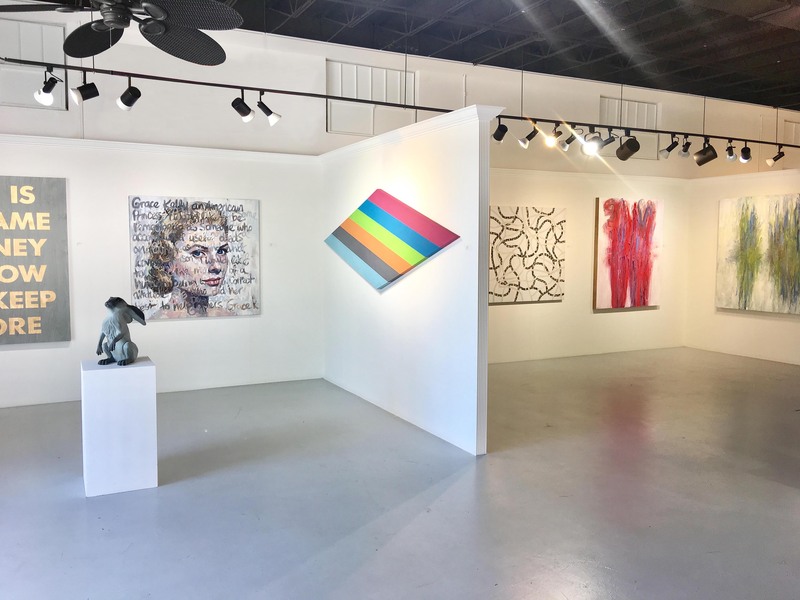 ‘Art Synergy is a wonderful county wide celebration of art in Palm Beach County, our little niche on Antique Row between Belvedere and Southern Blvd is full of variety, powerful artwork and elegant settings, all with in walking distance of each other’, says Jamnea Finlayson of JF Gallery. The Rickie Report shares the details! Enjoy! Please contact the galleries if you want to make an appointment at a different time. They will be open! “What type of art is the best to display above the couch? Size, color, and genre come into play. Is one piece of art just right, too small, or is the work of art strong enough to carry the wall and the couch? Sometimes one large single piece is enough, at other times, it’s a grouping of art that gives the wall impact. What are your intentions? 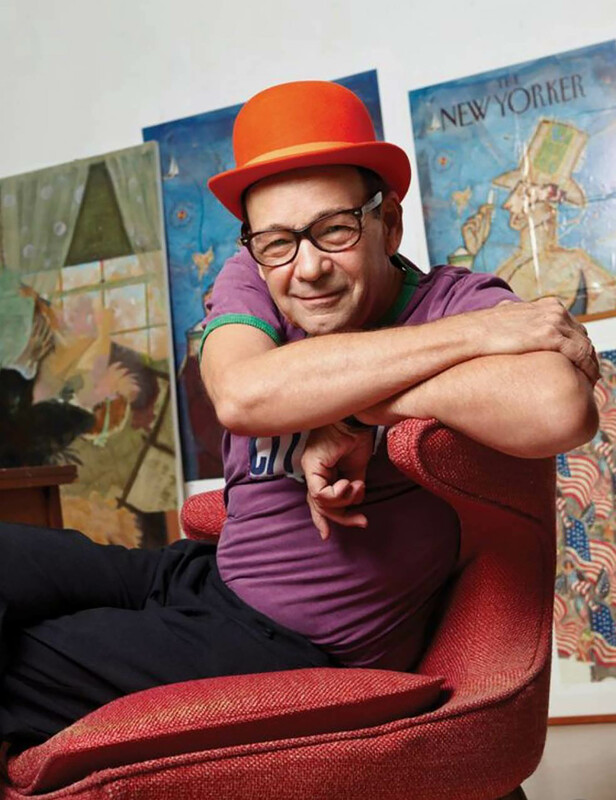 Demure or Bold?” These are all of the decisions Joseph Pubillones plus nine well-known designers took into consideration as they show off their design process with pairings of sofas, loveseats and chairs along with their selection of art at “Above the Couch”. 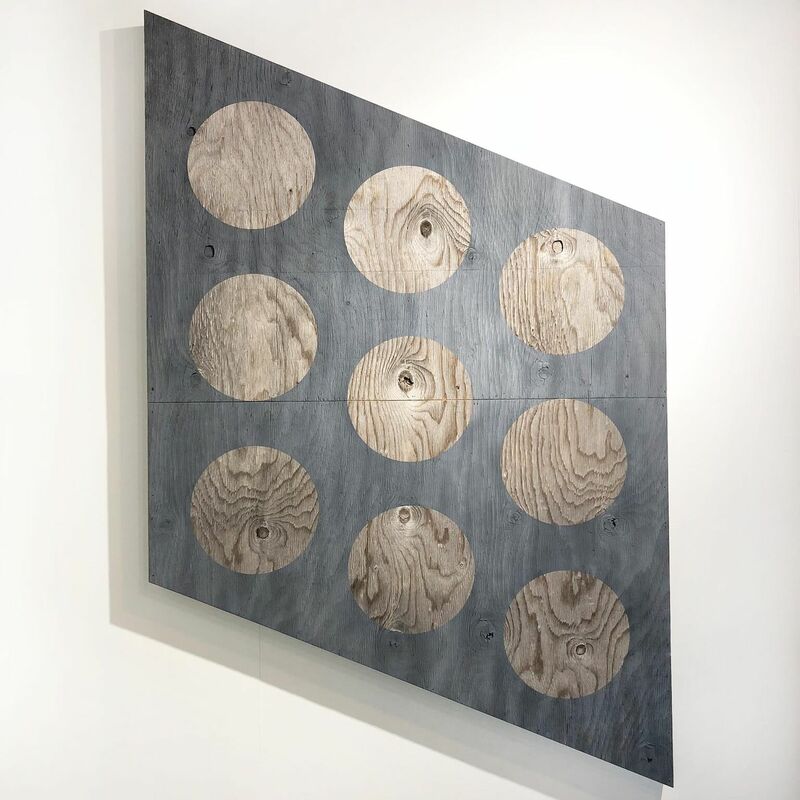 This fresh exhibit has been curated by Designer and Design Columnist, Joseph Pubillones and appears at JF Gallery in West Palm Beach. The Rickie Report gives you the details and a sneak peak. “One always wonders what type of art is the best to display above the couch. Size, color, and genre come into play. Is one piece of art just right, too small, or is the work of art strong enough to carry the wall and the couch? Sometimes one large single piece is enough, at other times, it’s a grouping of art that gives the wall impact. What are your intentions? Demure or Bold?” These are all of the decisions Joseph Pubillones plus nine well-known designers took into consideration as they show off their design process with pairings of sofas, loveseats and chairs along with their selection of art at “Above the Couch”. This fresh exhibit has been curated by Designer and Design Columnist, Joseph Pubillones. Joseph Pubillones, Award-winning Cuban-American interior designer studied architecture in the US and in Europe. He creates interiors that are elegant, well-structured and rooted in classic designs. His years of living in Paris, Rome, Florence, Miami and Montreal, allow Joseph to bring interiors with a cosmopolitan flair to his client’s homes. A clear understanding of his clients’ needs and desires allow him to move freely in a variety of interior styles ranging from elegant traditional to sleek contemporary and to exciting tropical interiors. Over the years, Joseph has developed a team of skilled craftsmen, to make his design concepts leap from sketches into beautiful home furnishings. His training as an architectural designer, allows him to undertake projects that range from minor make-overs to comprehensive interior projects. In addition to his 10+ years of experience in Residential interior design, he has also worked on Commercial projects and Yacht interiors in collaboration with architects. From initial design plans and sketches to installation of furnishings, accessories and art placement, Joseph Pubillones offers personalized “white glove” service.